I’ve been on this positive thinking journey for almost two years. I can’t say I’ve completely mastered it but I’m pretty close. Send those negative thoughts to the left. 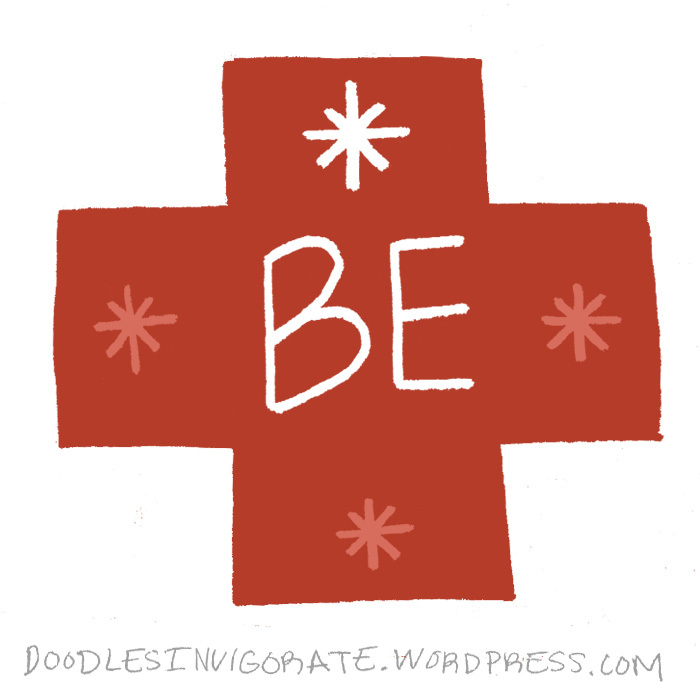 Just be…positive. It is life changing, I’ve been on it for about 5 years….totally amazing! I agree. I’m glad you are enjoying your new life style!